Alcohol Awareness Month aims to take the stigma from alcoholism by developing people’s awareness and understanding of the causes of alcoholism as well as its treatment. It is estimated that there are more than 17 million Americans who suffer with alcohol use disorder. Out of this number, very few seek professional intervention to recover. Even in extremely severe cases, people with alcohol use disorder can benefit from treatment. Alcohol rehabilitation programs often last for 30 to 45 days. In severe cases, clients may need to stay for three months or more in a residential or inpatient treatment center. Many people find that detoxification is a valuable way to start out on the road to recovery from alcoholism. 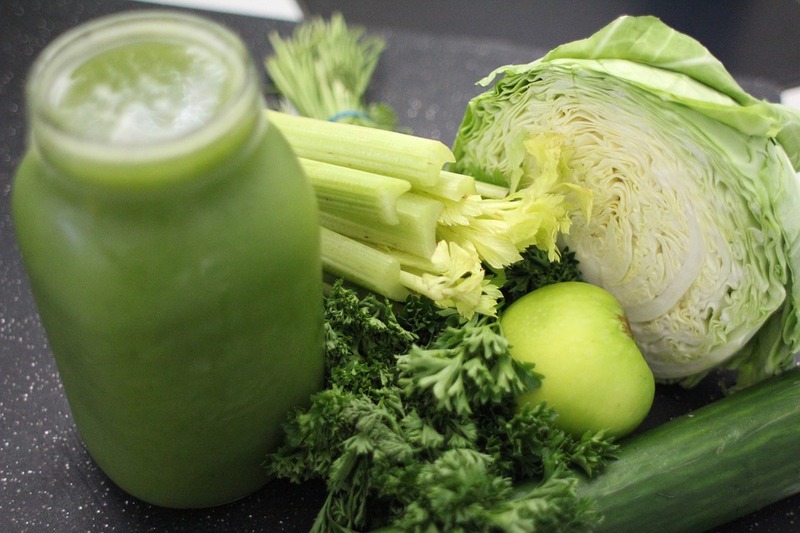 Detoxification can help with total body cleansing to rid the body of all traces of alcohol. The full detoxification process normally takes from a week to 10 days, though detoxification from alcohol may take longer based on the person’s history and severity of addiction. Home remedies for alcohol detox should start with dietary changes. A person who suffers from alcohol use disorder may have a decreased appetite, but a nutritious diet is critical for the detox process to work optimally. A proper diet includes plenty of vegetables and fruits and lean protein. It is imperative to replace outgoing toxins with a steady intake of healthy food. Drinking water regularly also aids the detox process. Drinking water can help ease withdrawal symptoms and flush out toxins from the body. Pure Detox offers different detox products that are formulated for varying levels of toxic buildup. Our detox products are made from herbal ingredients, which include one-hour detox drinks. Though home remedies are a great start, make sure to consult a physician to help you get the care and support you need as you overcome alcohol use disorder.